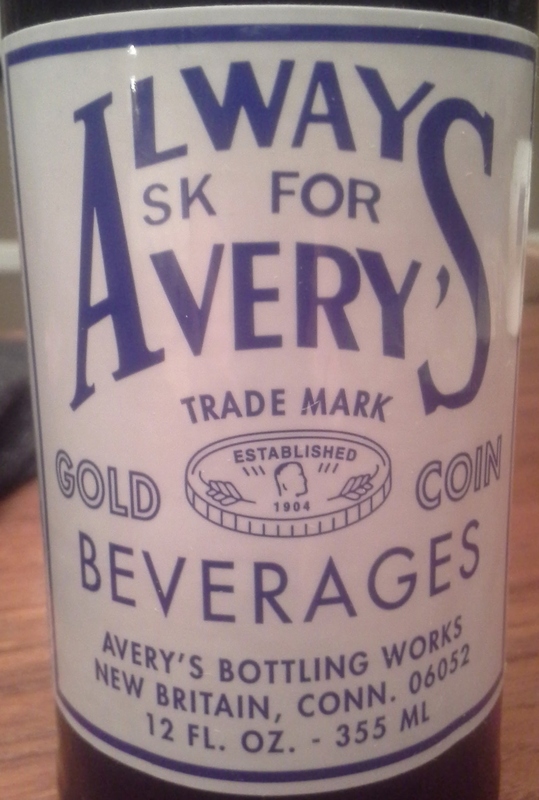 I’m not sure whether this is “Avery’s Root Beer” or “Always Ask for Avery’s Root Beer”, or whether I should just call it “AAFARB”. Apparently, Avery’s makes lots of other sodas, including Kitty Piddle, Bug Barf, and Dog Drool. This bottle had very little carbonation. Not surprisingly, the root beer tasted flat. Logan thought it also tasted like a diet soda, and I don’t disagree. The label says they use cane sugar, yet the cap says high fructose corn sweetener AND sugar. They’re not lying, but they’re not telling the full truth. Similar to those companies that replace sugar with stevia. Grossness. This root beer seems like a novelty soda to complement their others. It’s not a strong soda, that punches you in the face. It’s like a Tab or Diet Coke type. I’d be more likely to try out their Kitty Piddle flavor next time. 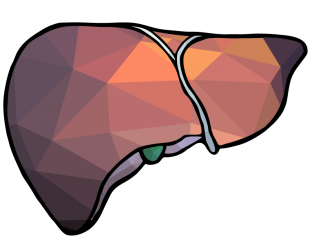 Next PostNext Why Should You Love Your Liver?